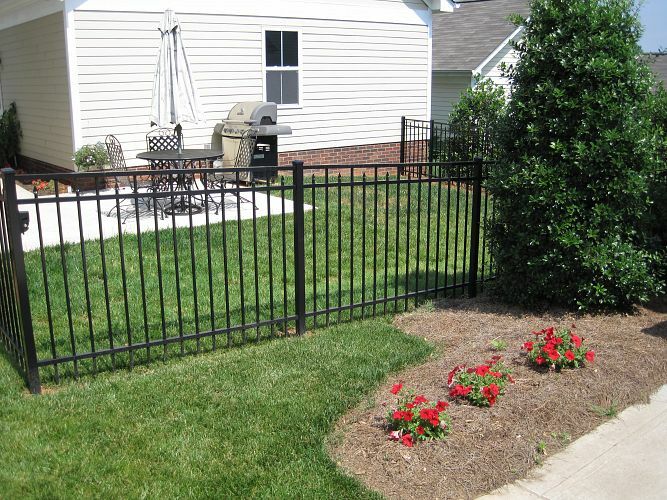 Ornamental iron fencing is a classic look that speaks of class and sophistication. They are made of rails coated in a durable black coating designed to keep out water and the elements. Contact us today for more information on this stylish fencing option. United Fence sales multiple ornamental and decorative metal fences & gates for pool fencing, backyard fencing and dog fencing. 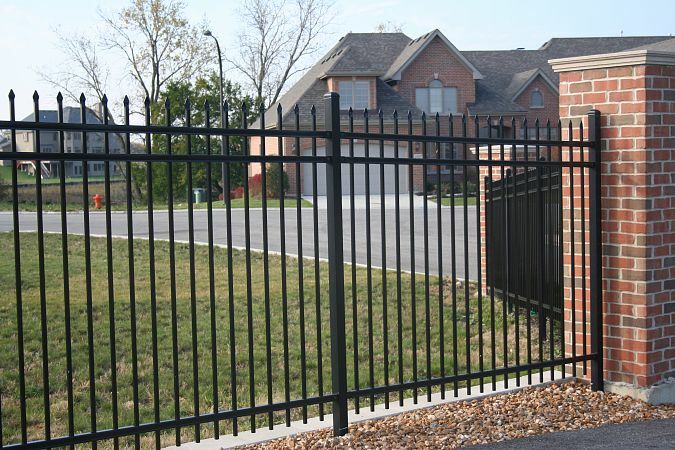 Our ornamental steel fences have become a very popular option for security and beauty. Our innovative fence designs and maintenance free coatings satisfy consumers need for high quality, affordable iron fence. In the past the fence industry defined commercial fencing as a chain link fence with 3 strands of barb wire. Today United Fence has redefined the commercial fence industry with ornamental fence that match the level of security demanded and balance the distinctive look of wrought iron into a perimeter security fence system. Our decorative steel fences are several of the offerings available for commercial fence applications.